next newsletterIs Your Customer Service Ready for the Holiday Shopping Season? The most magical time of the year is right ahead of us. But let’s not get carried away just yet! It’s also the busiest time of the year – holiday shopping season. For most people it means a shopping rush to find perfect gifts they eventually buy in the last possible moment. For you, it means more inquiries and more sales – if only you will be able to handle heavy traffic on your website and keep up with sending all the packages before Christmas. Did you start to worry? Relax, there’s plenty of time to prepare. The only thing that you have to do is to start now. So, let’s get to work, shall we? 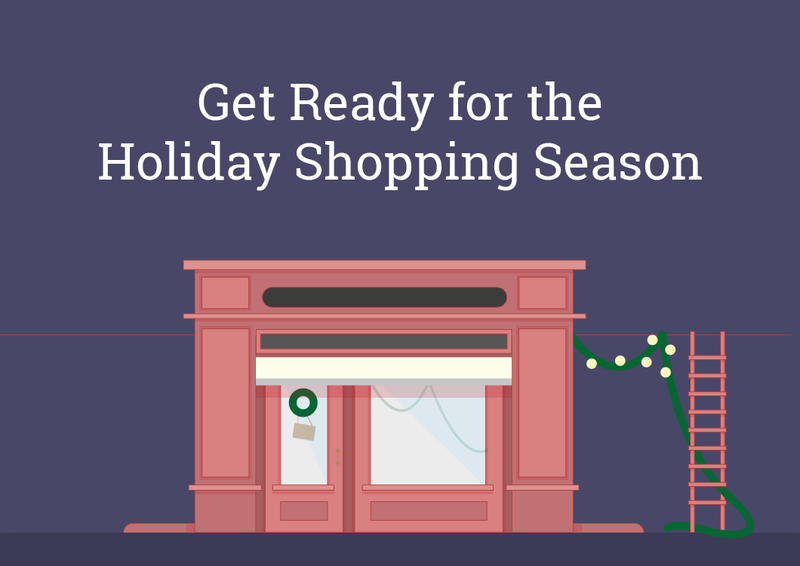 The holiday season is often the most profitable time of the year for online businesses. Read the post to see what you can do, step by step, to prepare your ecommerce store and your employees for this busy time. 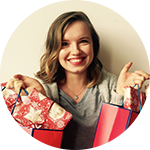 In this episode of Business Sidekick, Shauna Moran, Partner Manager at Shopify, talks about how to prepare your online business for holiday season. Here’s a little sneak peek: “Don’t underestimate how busy you will be because this year is predicted to be bigger than ever!” Curious to find out more? During holiday season you can see up to 120% more websites visits and 63% more chats. Is your customer service ready for that? We would love to help out! 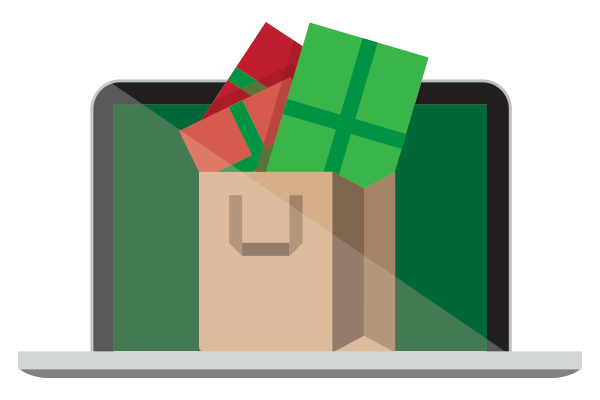 Take our survey and share your past holiday shopping season experiences. Using this data, we’ll be able to suggest the most popular and useful customer service methods in our upcoming report (of which you’ll get an early copy).